"He's a fearless advocate, a great negotiator and someone who is truly excellent in court. He will come up with creative solutions for clients, and is both confident and really bright." 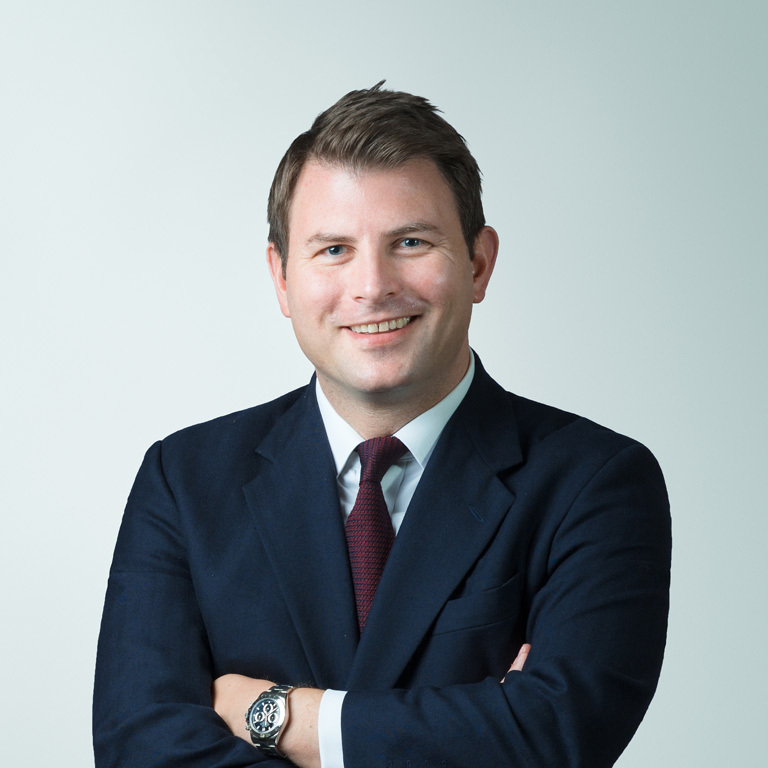 Peter is described in the legal directories as a ‘go-to’ barrister for matrimonial finance cases who is ‘direct and great with figures’, and a ‘fearless advocate’ who is ‘truly excellent in court’. He is consistently ranked as a leading practitioner in the field by the Chambers and Partners and Legal 500 directories. Peter has appeared at all levels (including the UK Supreme Court) and his cases regularly involve high net worth or high profile individuals, offshore and corporate/trust structures, and international cases involving disputes over jurisdiction. In 2017 Peter was elected to the National Executive Committee of the Family Law Bar Association and he sits on the Property and Finance sub-committee. For a number of years Peter has been ranked in the legal directories as a ‘leading practitioner’ in the field of matrimonial finance and divorce. He is regularly invited to give lectures and take part in ‘podcasts’ in the field of matrimonial finance. In 2017 the Chambers UK bar directory described Peter as “absolutely meticulous and persuasive. He has an amazingly organised brain, and his work is incredibly well written“. In 2018 the same directory described Peter as a ‘go-to person‘ for matrimonial finance work. In 2019 he was praised as a ‘fearless advocate‘ who is ‘a great negotiator and someone who is truly excellent in court’. Peter’s cases range from relatively straightforward County Court disputes to very complex and high value matters in the High Court and Court of Appeal. He often appears with, and against, Queen’s Counsel. Capitalisation/variation of maintenance and Duxbury calculation. Peter is well known for the meticulous and persuasive content of his documents, the direct and robust advice that he gives to clients, and his tenacious advocacy. Peter welcomes instructions to sit as a quasi-judicial evaluator at a ‘private FDR’, and has already done so in a number of cases. As an experienced specialist in matrimonial finance, Peter has considerable experience in advising clients as to the relevant legal issues, and what will be the most likely outcome at a final hearing. If you would like to instruct Peter to provide an indication at a Private FDR, please contact the clerks. Peter advises and acts in all aspects of private law children disputes, including issues arising as to habitual residence and jurisdiction. Often Peter is instructed to act for clients where he also acts in relation to a financial remedy dispute. Peter is consistently ranked as a ‘leading practitioner’ in matrimonial finance by both of the leading directories: Chambers and Partners and The Legal 500. Widely respected family junior specialising in matters involving complex corporate and offshore trust structures with significant assets. He has particular experience of navigating technical jurisdictional issues. Newman also has experience of appearing both led and unled in significant cases. Sweet and Maxwell Prize for highest marks in LLB finals.